Please join us for an exciting Maysville Christmas tradition, the Community Christmas Tree Lighting! 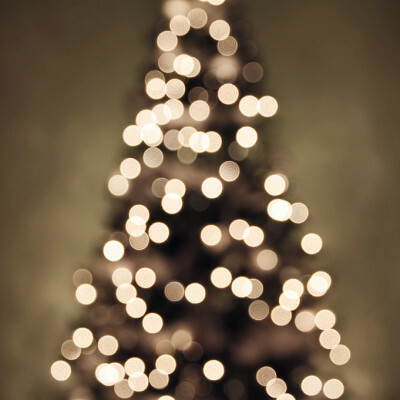 We will be celebrating the lighting of our community tree on Friday, December 7th at 6:30 PM. The tree’s location will be beside Sweetie’s Ice-cream Shop in Maysville. Come out and enjoy free apple cider, hot chocolate, cookies, popcorn, and Christmas goodies! There will also be live music and a fun hayride from the parking lot of FBC Maysville to the tree lighting. Hope to see everyone there!